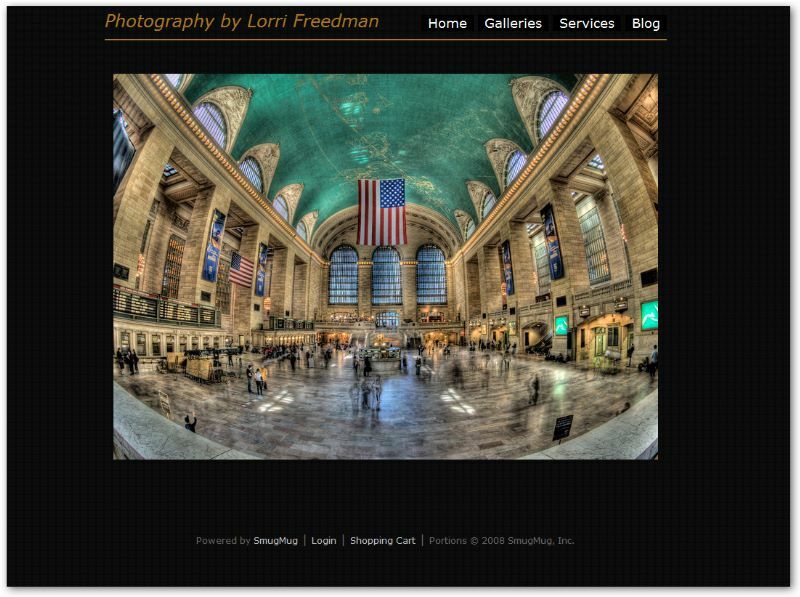 Lorri Freedman Photography » Websites Aren’t What They Used to Be – Try SmugMug! 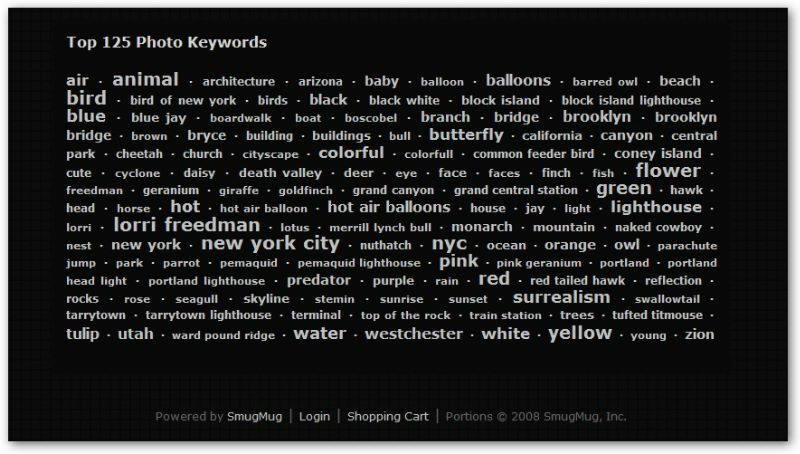 I “Stumbled-Upon” your blog – and felt I should send you thanks, for the great blog tips & advice. 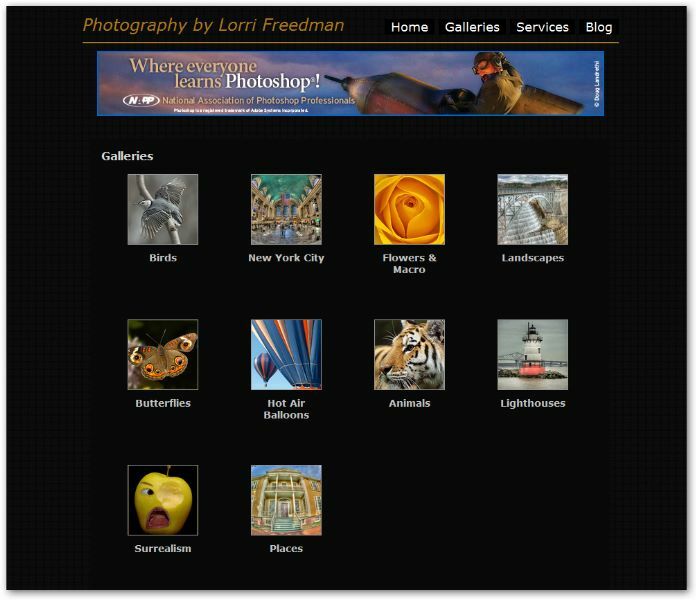 I enjoy all of your work, but especially like your nice macro and HDR images. Thanks again – keep it up!! -Jon. You’ve assembled some great tutorials and tips. Thanks for all your hard work.